So the HEMIWagon is back in business and running very well and very strong with the new motor. 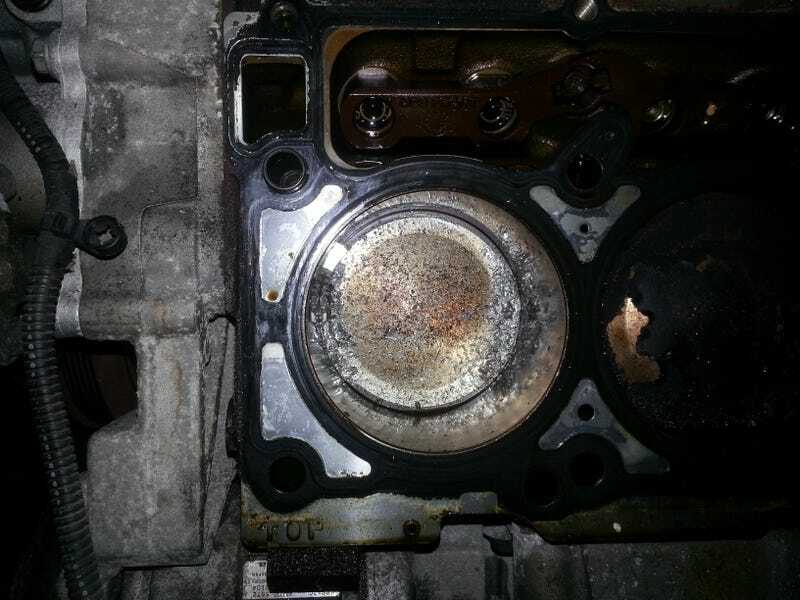 Here's a good look at the level of carnage that occurred inside the original motor. This is the best image of the carnage on the piston. It just isn't worth being stubborn.